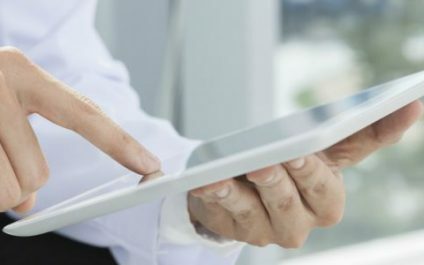 Data security and compliance need to be high on the list of any healthcare organization’s priorities. 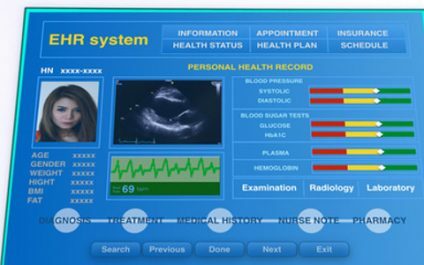 Do you have security measures in place to protect your patient data? Is your practice compliant with the HIPAA regulation? If you answered “no” to any of these questions, this article is a must-read. In the world of cybersecurity, there’s no time to rest. Hackers are constantly developing malware, and reusing attacks that were successful in the past. 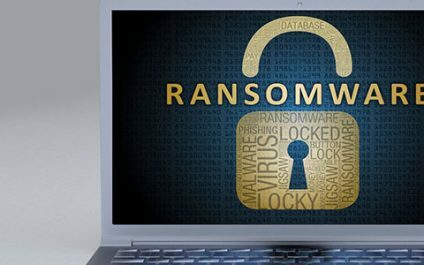 Recently, hackers have revived the Locky ransomware, and it has already infected thousands of computers worldwide. 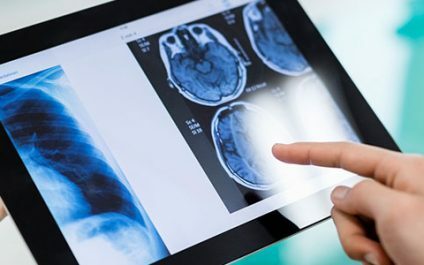 Administering medical care electronically makes a lot of sense. It’s a practical way for patients to receive care and for doctors to provide it. 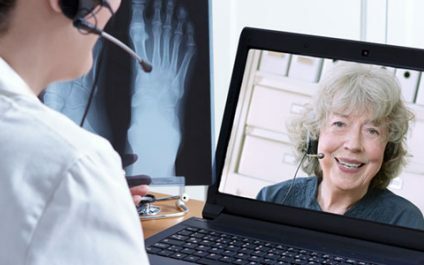 Advances in telemedicine, a type of medical practice that takes place without the doctor and patient sharing the same physical space, is increasing in popularity, and rightly so.